The best Pepper in the world-bar none. This is a true gourmet delight. Add a new depth to your dishes by using these unique Peppers. 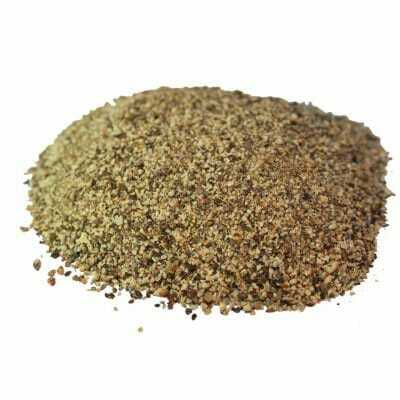 Suitable for all dishes, meat or fish. Once tried, you will never try anything else. Bursting with a unique flavour, an aromatic heaven. Black and Red Kampot pepper has a unique flavour and smell, distinguishing it from other types of peppercorn. If you are a fan of Tellicherry Pepper from the Malabar Coast in India, you will absolutely adore these large Kampot berries. Upon opening, the aroma literally jumps from the bag, while the pleasingly hot taste renders a slight Eucalyptus air. 100% natural and un-dyed top quality Kampot mixed Red & Black Peppers. 100% fair-trade direct from Kampot village in Cambodia. 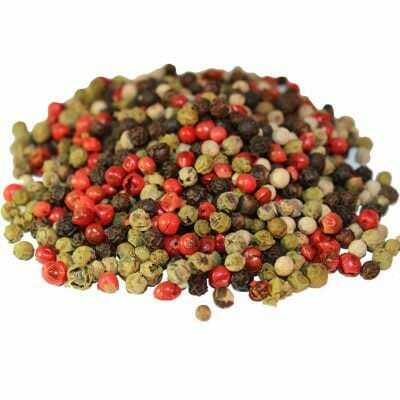 When dried, the Red peppercorns take on a rich Black colour with faint traces of Red/Maroon visible on some.